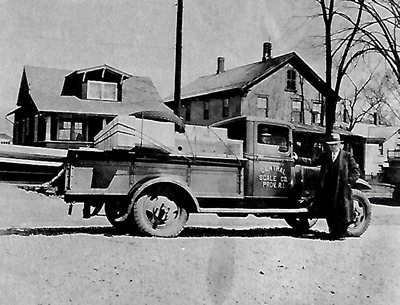 Central Scale Company began operations in 1930 in Providence, RI. 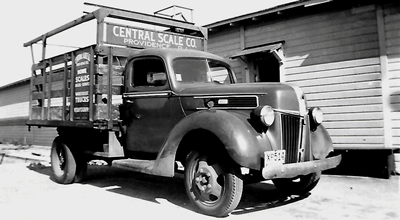 We began by selling and repairing all types of mechanical scales including lever systems, "built ins", truck and wagon scales, parts counting scales, etc. 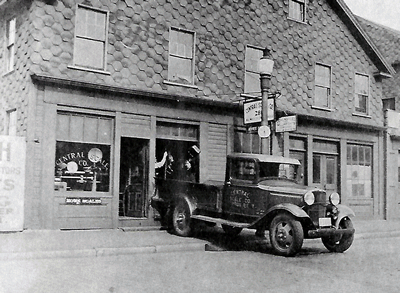 In the 1960's we moved to our present location on Elmwood Avenue in Warwick, RI. 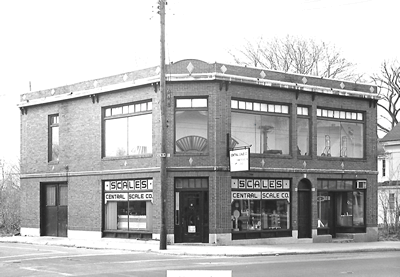 From our Warwick location, we sold and serviced all types of scales, both industrial and retail. 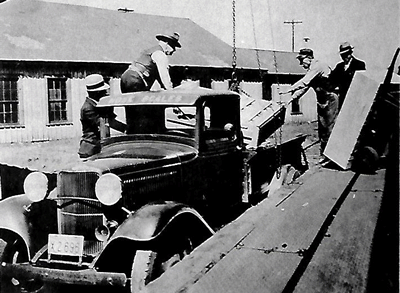 We also expanded the business to include material handling products. : i.e. casters, wheels, hand trucks, conveyors etc. 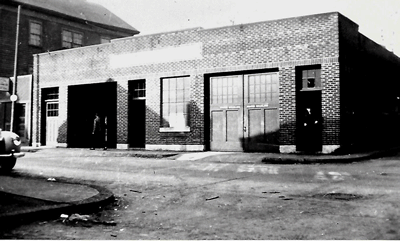 Our company has been owned and operated by three generations of the Geisser family.